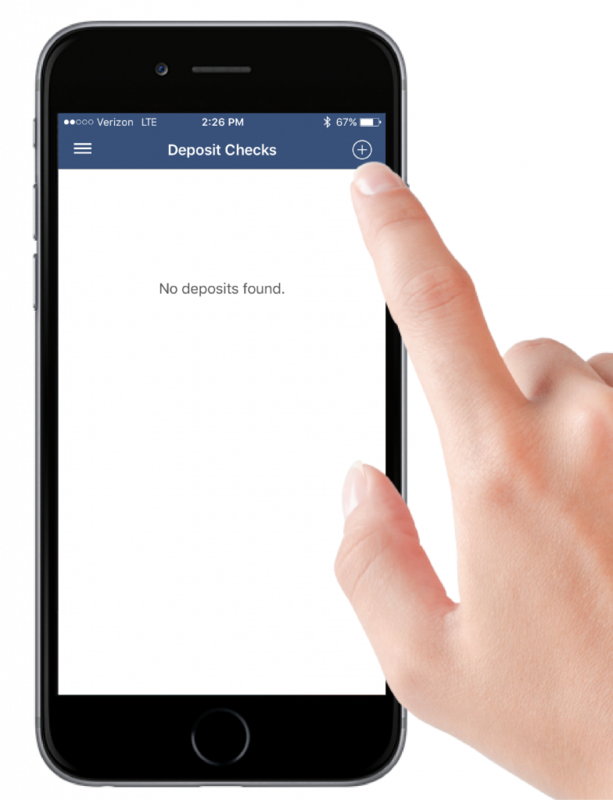 With UICCU Remote Deposit Anywhere, you can deposit checks quickly and securely right from your smartphone, tablet, or other mobile device. Who is eligible for Remote Deposit Anywhere? How can I sign up for Remote Deposit Anywhere? 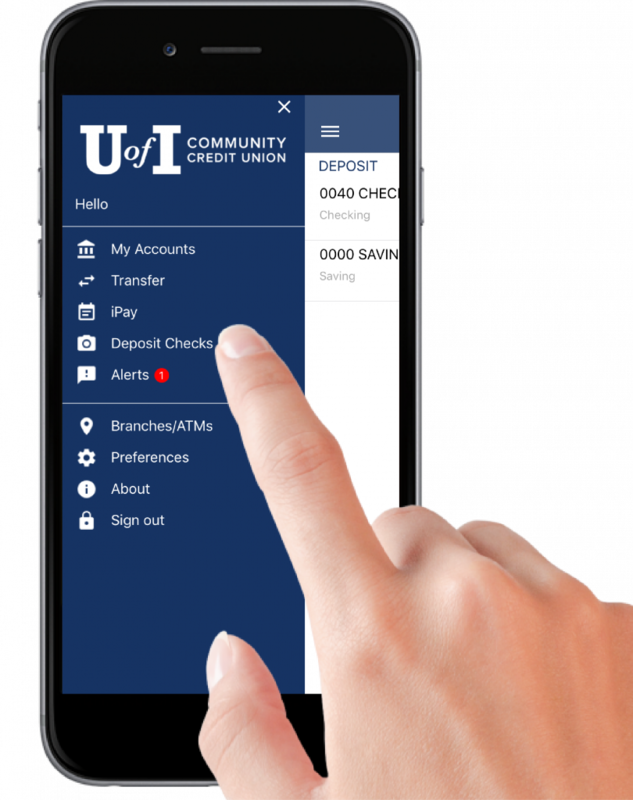 Once you’ve downloaded the UICCU mobile banking app and signed up for Remote Deposit Anywhere, you can deposit up to $1,500 daily or $5,000 monthly, whichever comes first (limited to 5 items per day and 20 items per month). 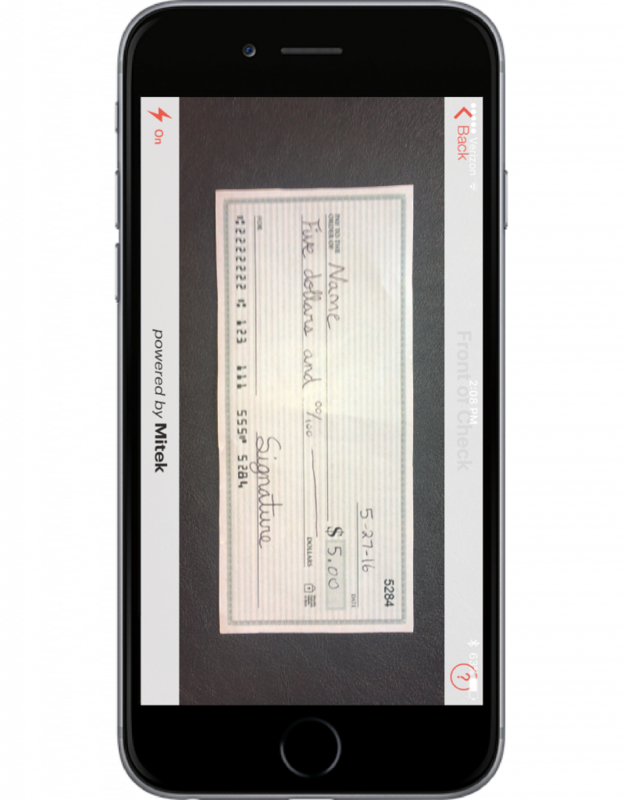 Capture an image of the front of your check. Make sure you are using a solid background without text or patterns, and ensure that you have quality lighting. Your phone will capture the image automatically. If it cannot take the photo automatically, it will inform you to capture the image yourself. Make sure you have endorsed the check with “For Mobile Deposit Only”, “UICCU”, and your signature. Capture an image of the back of your check. Make sure you are using a solid background without text or patterns, and ensure that you have quality lighting. Your phone will capture the image automatically. If it cannot take the photo automatically, it will inform you to capture the image yourself. Select the account you want to deposit to, enter the amount of the check, and select submit. You’ll receive immediate confirmation that your submitted check has been received for verification. If your mobile deposit is received before 2:00 PM, up to $500 of the deposit will be available by 5:30 PM the same business day. Any deposits received after that will be available by 5:30 PM the next business day. Once the deposit has been credited to your account, store the original check securely for 30 days before destroying it. 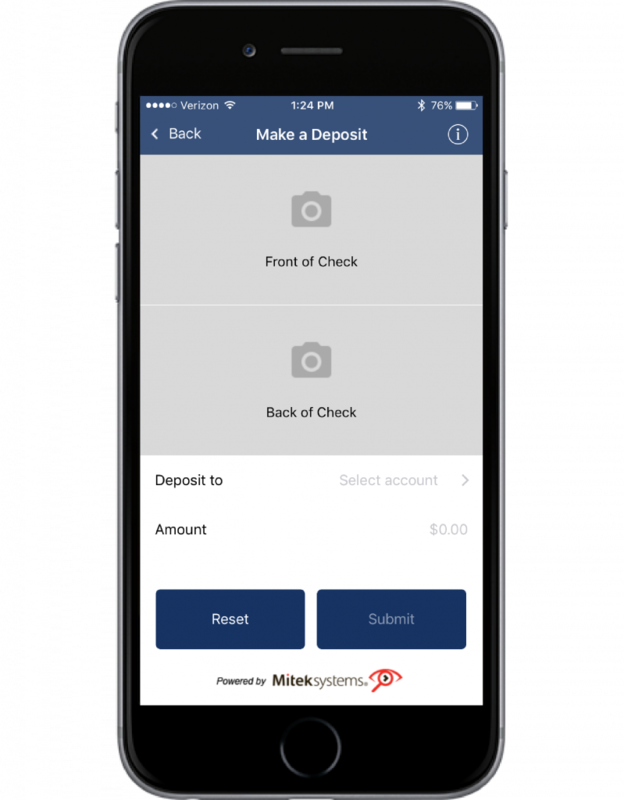 How should I endorse a check for Remote Deposit? My deposit was rejected due to image distortion. How can I avoid this? It is recommended that you place the check on a uniform surface, like a plain counter top or piece of printer paper to avoid the camera picking up background text or patterns that will distort the image. Keep in mind that the check does not need to be lined up on top of the guidelines, but only within the guidelines. The check will enlarge once it’s been recognized and captured. Also, try to flatten the check as much as possible. Folds and wrinkles can cause the image to distort. 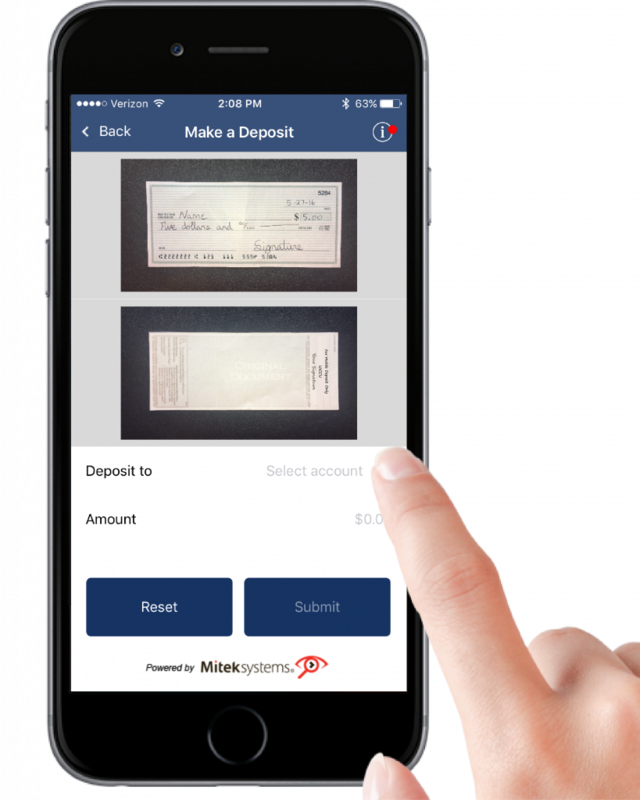 When are funds made available through Remote Deposit Anywhere? Deposits submitted after 2:00 PM Central Time will be credited to your account by the end of the following business day. Up to $500 is made available immediately, with the remainder placed on a two (2) business day hold. Deposits made to accounts opened within the preceding thirty (30) day period will be subject to a seven (7) business day hold. What is the maximum dollar limit I can deposit via Remote Deposit Anywhere? Deposit amount limit of $1,500 daily / $5,000 monthly. This limit may be reached with a single check or an aggregate of multiple checks. Item limit of 5 items (checks) daily / 20 items (checks) monthly. What types of checks are not eligible for submission using Remote Deposit Anywhere? How long should I hold on to my check(s) after I submit it using Remote Deposit Anywhere? Once you have submitted your check(s) and your deposit has been credited to your account, you should securely store the original check(s) for thirty (30) days before destroying it.